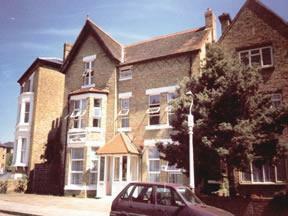 Hotels, Guest houses and bed & breakfast in around near Ealing London all with real-time, confirmed online reservations. 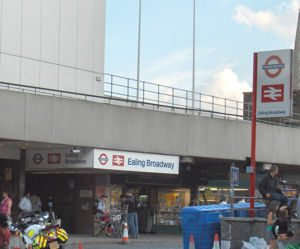 The London Borough of Ealing is an Outer London borough in West London. 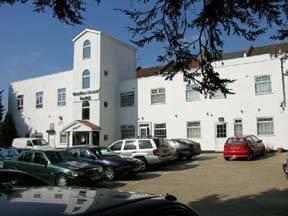 The Boston Manor Hotel is a comfortable family run hotel and restaurant ideally located for Heathrow Airport. 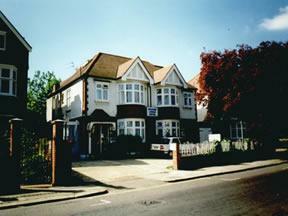 Nearby towns are Chiswick, Ealing, Hanwell, Northfield,Southall, Brentford, Twickenham, Hounslow, Heathrow, Wembley. 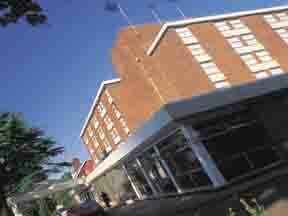 This London hotel is minutes walk from Ealing Common Underground makes this an ideal base for Central London. 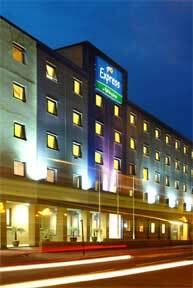 The hotel is situated between Heathrow and Central London in the buzzing Park Royal area, with Ealing, Acton, Wembley, White City, Shepherd's Bush, and Hammersmith all close by.